Being Woo Hoo!! Wednesday, I thought I'd share some of the Woo Hoo!! worthy cupcakes I've made. With links to sources so you too can make some Woo Hoo!! worthy cupcakes. 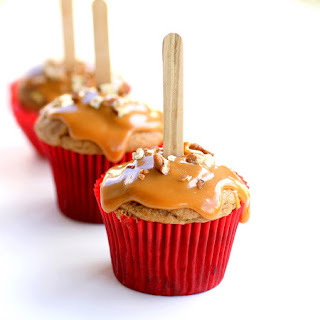 Caramel Apple cupcakes from The Girl Who Ate Everything . These are co-worker approved. I'll be making these again this fall. 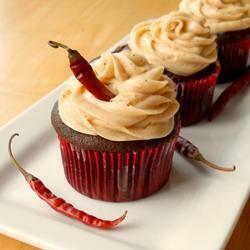 Chocolate Chili Cupcakes. A nice kick at the end. 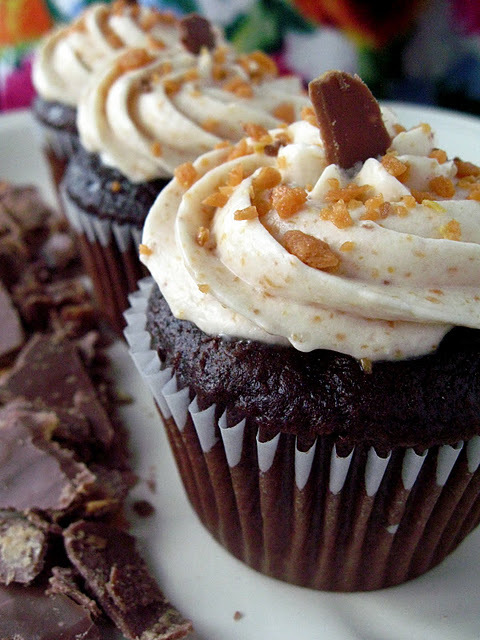 From Allrecipes. There's more but I think I'll save them for another Woo Hoo!! Wednesday. If you visit their site, be sure to leave them some love. We bloggers thrive on comments :) Especially the happy ones, woo hoo! !